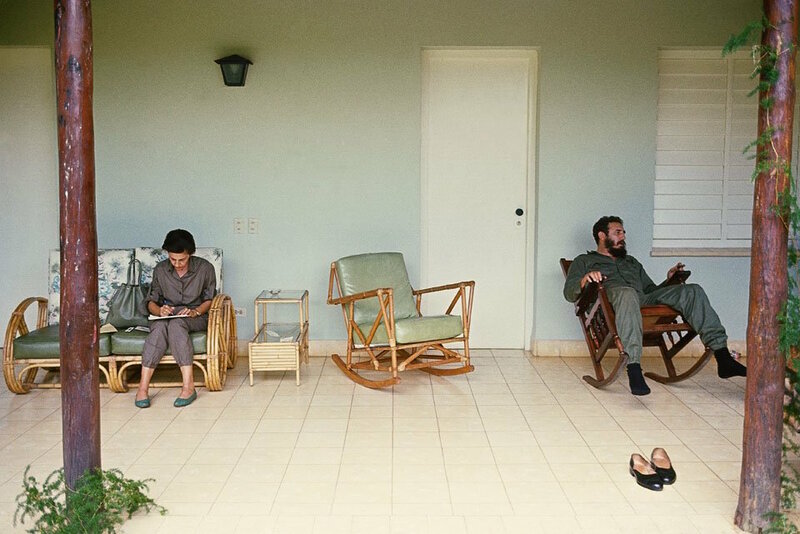 “What would your State Department say if they knew you had been kept incommunicado in the Sierra Maestra with [me] for three days?” Fidel Castro asked Lee Lockwood, an American photojournalist, during a rare, smoke-filled seven-day interview in 1965. They had been cooped up in a tent in the mountains, playing dominoes with former guerrillas, waiting for the rain to stop. “Probably they would say, ‘Tell us, what’s he really like?’” Lockwood answered. 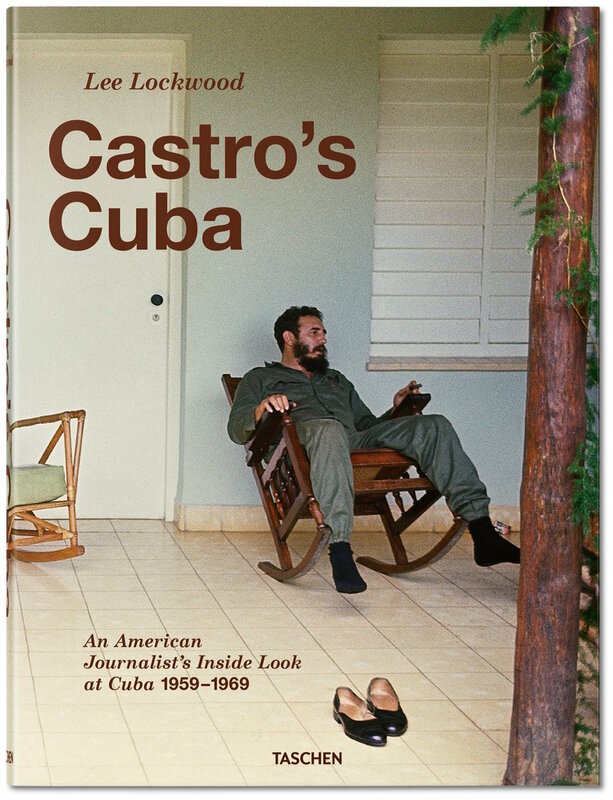 While very few people will ever know what Fidel Castro is “really like,” Lockwood’s interviews and photographs, taken from 1959 to 1969, remain one of the most nuanced and revealing portraits of the Cuban leader and the revolution he led. 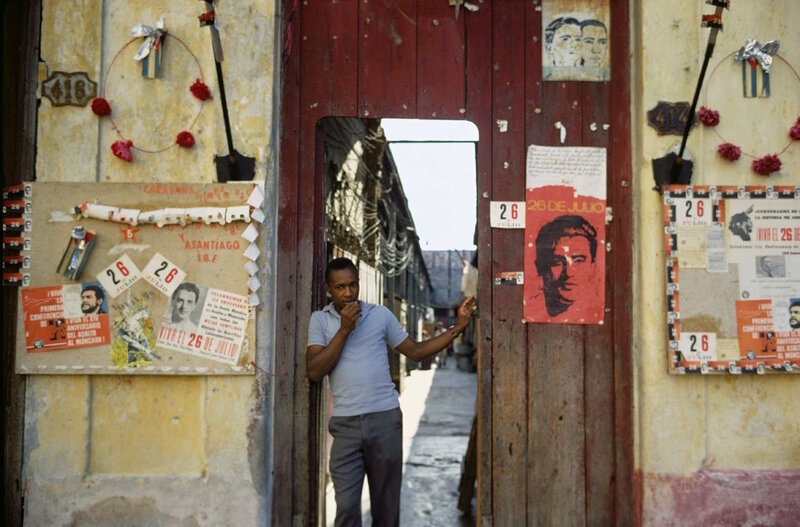 Now, with US–Cuba relations once again in the spotlight, Lockwood’s interviews, reflections, and hundreds of photographs of the country’s communist transformation have been republished by Taschen as Castro’s Cuba: An American Journalist’s Inside Look at Cuba, 1959–1969. More than 200 of these images have never before been published. 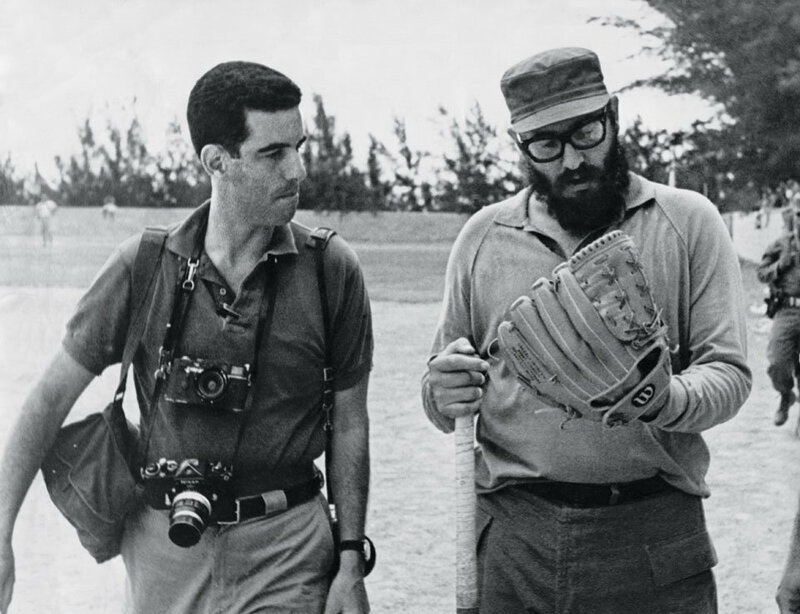 The chronicle begins with Lockwood’s first reporting trip to Cuba, on December 31, 1958, a day before communist rebels ousted US–backed president Fulgencio Batista. 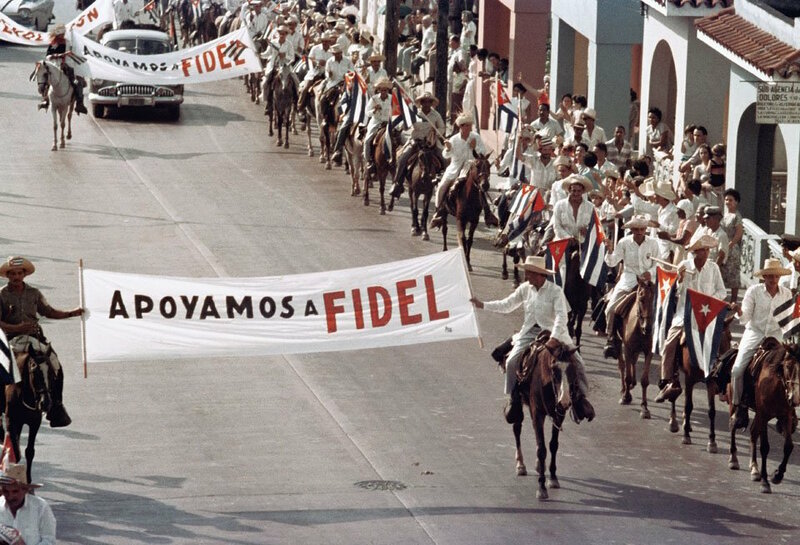 “No one who was in Cuba then, whether Cuban or foreigner, and regardless of his present opinion of Castro, could ever forget the spirit of exaltation and hope that permeated the island during the first days of the revolution,” Lockwood wrote. 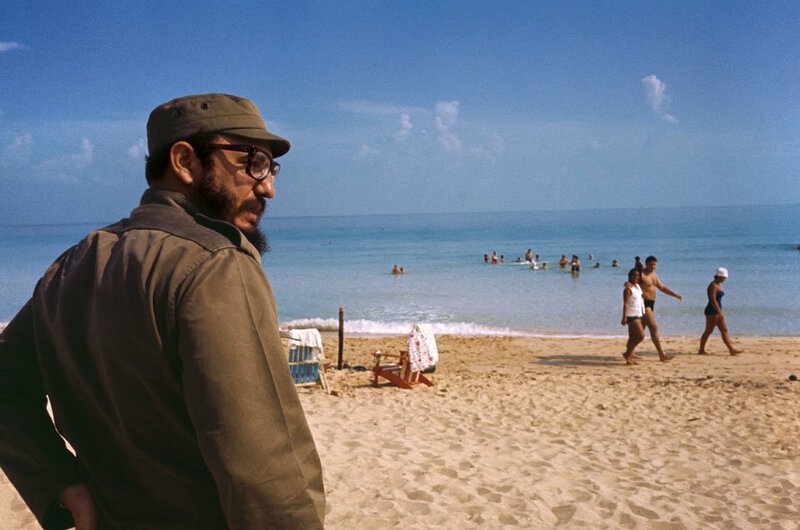 After a week spent searching the island, the young photojournalist managed to track down and befriend the victorious Castro. 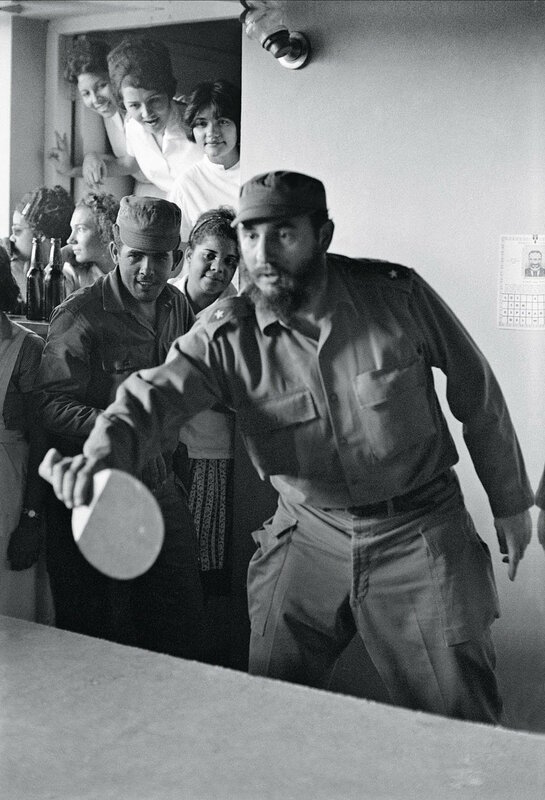 From pro-Fidel rallies in Havana’s Revolution Square to Castro playing ping-pong in a Santiago school and camping with soldiers in the Sierra Maestra mountains, Lockwood’s photographs span a decade of special access to the divisive leader’s inner circle and the Cuban island, without the usual restrictions imposed on American journalists. The marathon interview that Castro granted Lockwood in 1965 almost didn’t happen: Castro kept missing appointments, and Lockwood waited three months until he finally showed up. 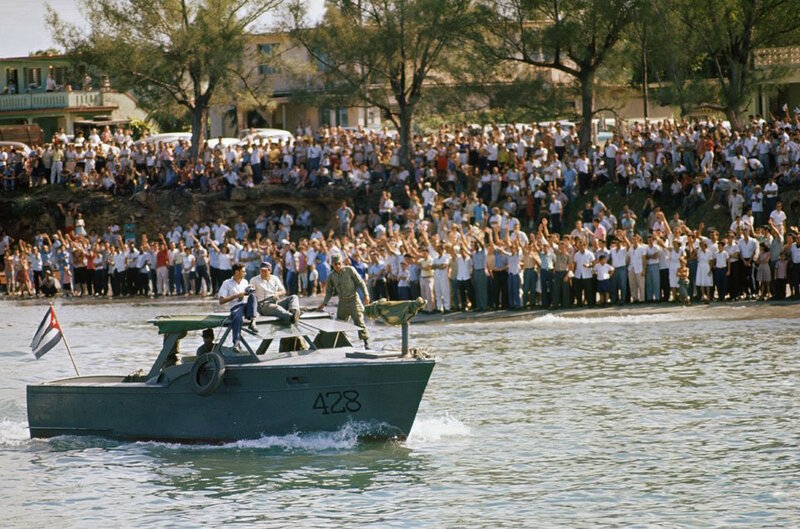 The waiting paid off, though: The highly personal interview — which took place over the course of seven days and touched on the Cuban missile crisis, Marxism, American race relations, censorship, prostitution, the definition of “dictatorship,” Che Guevara’s disappearance, and more — was first published in 1967 as Castro’s Cuba, Cuba’s Fidel: An American Journalist’s Inside Look at Today’s Cuba in Text and Picture. “If he is really our enemy, as dangerous to us as we are told he is, then we ought to know as much about him as possible,” Lockwood said of his purpose for the book. I was amazed at the apparent discrepancies that existed between what was popularly being said and believed about Cuba in the United States and what I actually saw … After three weeks of traveling, including an eight-day, cross-country trip taken in Castro’s company, I could find little evidence of the standard image of Cuba so luridly painted by American newspapers and magazines — that of a crumbling economy, a populace in tatters and near starvation, and a political regime that had lost its popular support and was maintaining itself in power through oppression and terror. 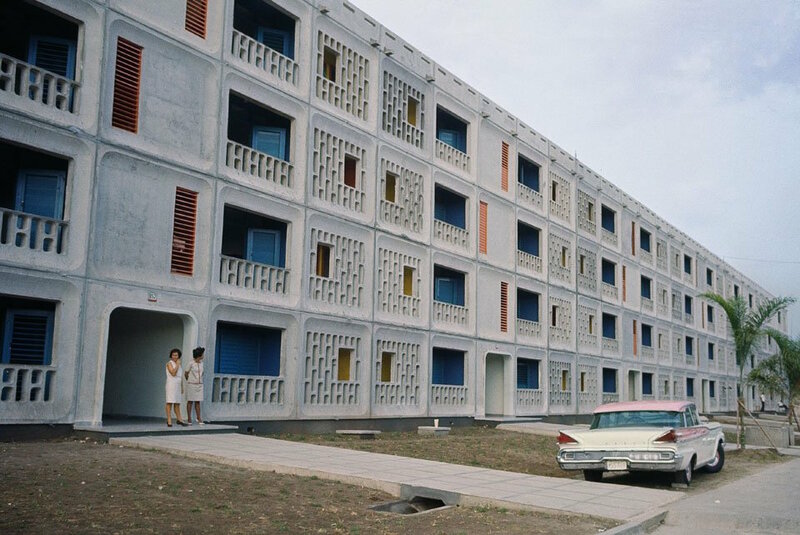 Instead, I found that, in spite of rationing, people were well-clothed and adequately fed, nearly everyone was working and had money and — contrary to all pronouncements by our State Department — Castro still enjoyed the support, even the affection, of the great majority of Cubans. Seen out of context, the photographs run the risk of romanticizing the communist leader, in the vein of Che Guevara posters in American college dorm rooms. But alongside Lockwood’s writings and photographs of some of the fifteen thousand people interned in prison camps or governmental jails for political crimes by 1964 — he was the first journalist, foreign or Cuban, given an opportunity to visit the prisons — this hefty reprint offers a new generation a fuller look at the history of the “forbidden island” before its doors began to reopen. Lee Lockwood. 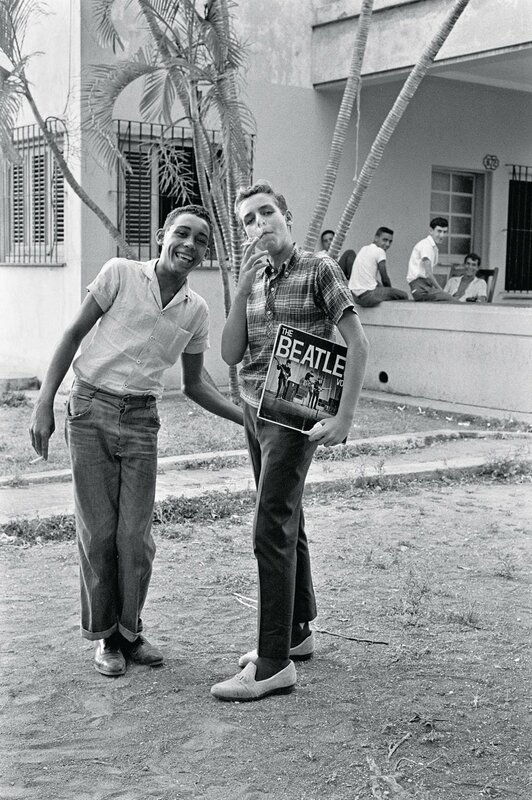 Castro’s Cuba: An American Journalist’s Inside Look at Cuba, 1959–1969 is published by Taschen.